We are pleased to announce the expansion of our San Antonio office with these key hires. Mr. Cavada joins OTIE after serving 21 years as active duty Air Force working inside the Air Force Civil Engineering function. As a Project Management Professional, he has over 11 years of experience in asset management as well as environmental and energy management consulting for Department of Defense installations. As Business Unit Leader, Mr. Cavada directs the efforts of more than 40 professionals in execution of federal task orders, monitoring and assigning technical resources for outstanding customer service. He mentors staff with emphasis on customer focus and customer care in project delivery. Mr. Cavada also fosters business-to-business relationships to enhance OTIE’s growth into new markets. Mr. Turner joins OTIE after serving 26 years as an active duty Air Force civil engineer officer. While in the Air Force he worked with the Corps of Engineers and NAVFAC as a Program Manager to execute a wide range of design and construction projects for environmental and energy programs in Guam, Qatar, Afghanistan, Europe, and multiple installation in the CONUS. Mr. Turner will be an engineer doer/seller supporting multiple A-E service opportunities for the Air Force and DoD. 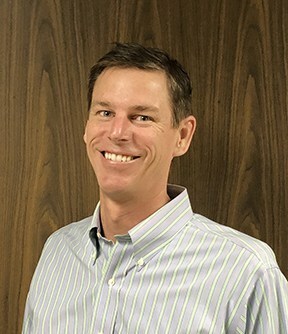 OTIE welcomes Eric to our organization where he will apply his leadership experience with large asset portfolios to further our expanding customer service goals. Mr. Foote joins OTIE with more than 25 years of environmental laboratory and field project experience. 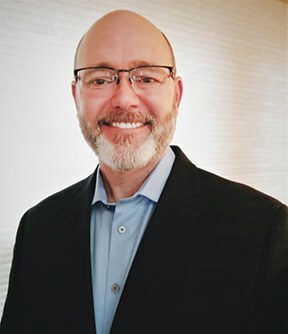 He is a certified Project Management Professional (PMP) and has managed numerous environmental projects and programs for the U.S. Environmental Protection Agency (EPA) and Department of Defense (DoD) clients. 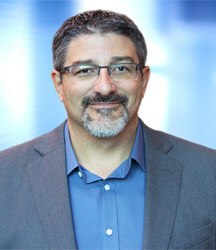 He has extensive experience in federal contract management and has served as the Program Manager for several U.S. EPA programs under multiple Indefinite Delivery/Indefinite Quantity (IDIQ) contracts for the EPA Office of Research and Development (ORD), National Risk Management Research Laboratory (NRMRL), and the Great Lakes National Program Office (GLNPO) with focus on treatment, control, and monitoring of remediation technologies, contaminated sites and facilities, and threatened ecosystems. Please join us in welcoming Rick, Eric, and Eric to the OTIE Team!